New Citroën C3 has scooped the award for Supermini of the Year, and Grand C4 Picasso has eclipsed its rivals to take the MPV of the Year prize in the Contract Hire and Leasing.com Awards 2016/17. 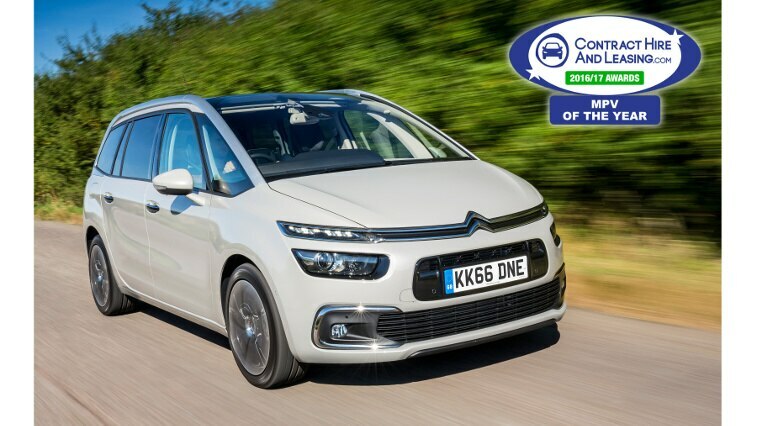 The awards judges highlighted New C3’s “reassuring” running costs and “engaging handling” and described Grand C4 Picasso as simply “one of best MPVs available today”. 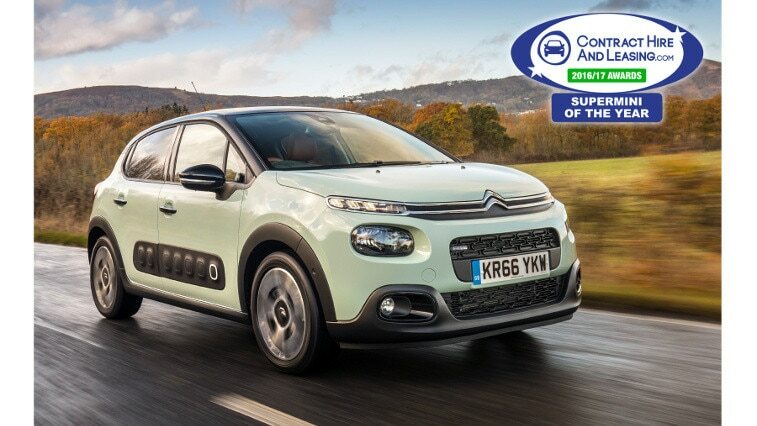 New Citroën C3 has fought off some exceptionally strong B-segment competition to win Best Supermini in the Contract Hire and Leasing.com Car of the Year Awards 2016/2017, with New Citroën Grand C4 Picasso also sweeping the competition aside to take the Best MPV title. Citroën’s fun New C3 includes the world’s first fully integrated dashcam, ConnectedCAM Citroën™. The forward facing camera, positioned just behind the rear-view mirror, adds both fun and function to the car. The driver can take pictures in complete safety, and record or share videos via their social media channels. The camera can also record vital “before and after” footage in the event of an accident. In addition, New C3’s range of efficient PureTech petrol and BlueHDi diesel engines all feature low emissions and low fuel consumption, contributing to low overall running costs. Available since 3 January 2017, New Citroën C3 has already started racking up awards, having been honoured with the “Best Urbanite” title in BBC TopGear Magazine’s ‘Best Cars in the World’ issue. The Best MPV award from Contract Hire and Leasing.com is the second award that New Grand C4 Picasso has earned already for 2017, following the Best Seven-Seater prize in the Carbuyer Best Car Awards.